This is one of several blog posts written by the high school interns that have been working with us this summer. Stay tuned for more! 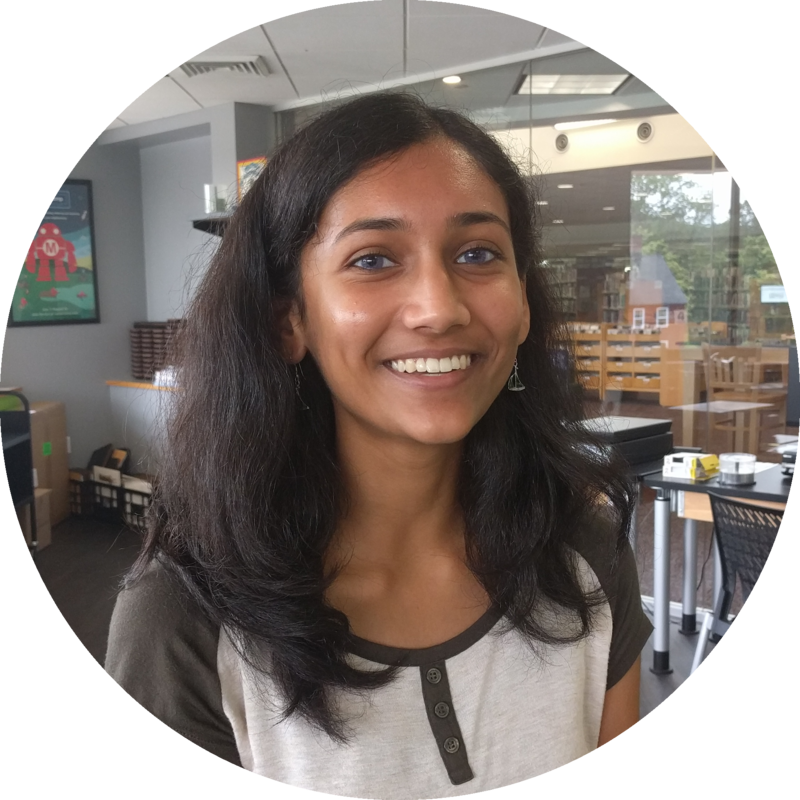 Hi, my name is Pooja Swami and my project this summer was to build a horizon tracking system for the liquid fueled rocket project. The horizon tracking system finds the horizon using a camera and returns the angle and orientation at which the rocket is placed. We are planning on launching the system on a solid fueled model rocket at the CATO launch site in Durham, CT. 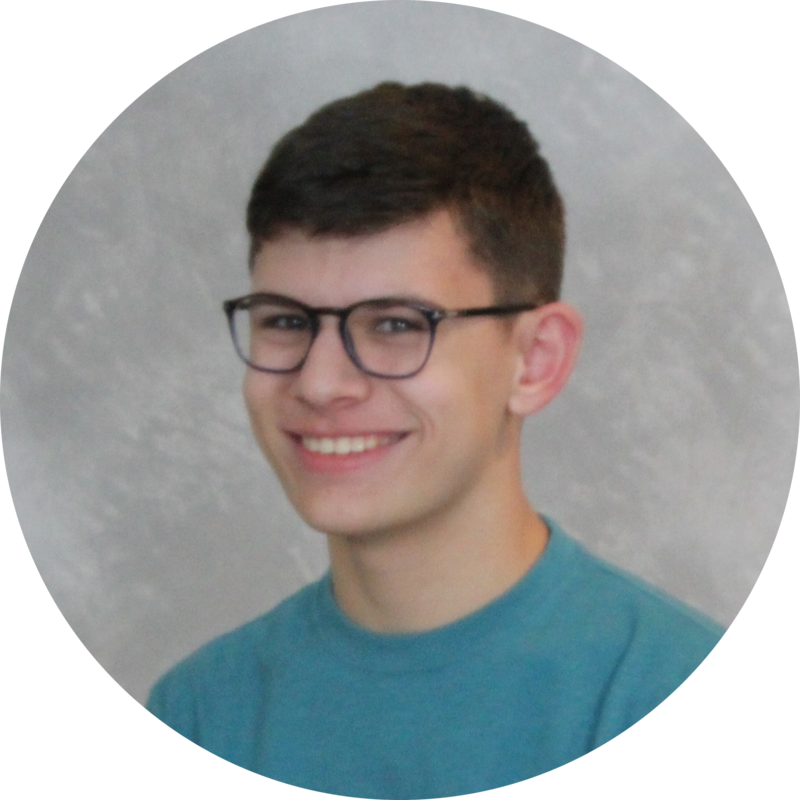 This is the first of several blog posts written by the high school interns that have been working with us this summer. Stay tuned for more! 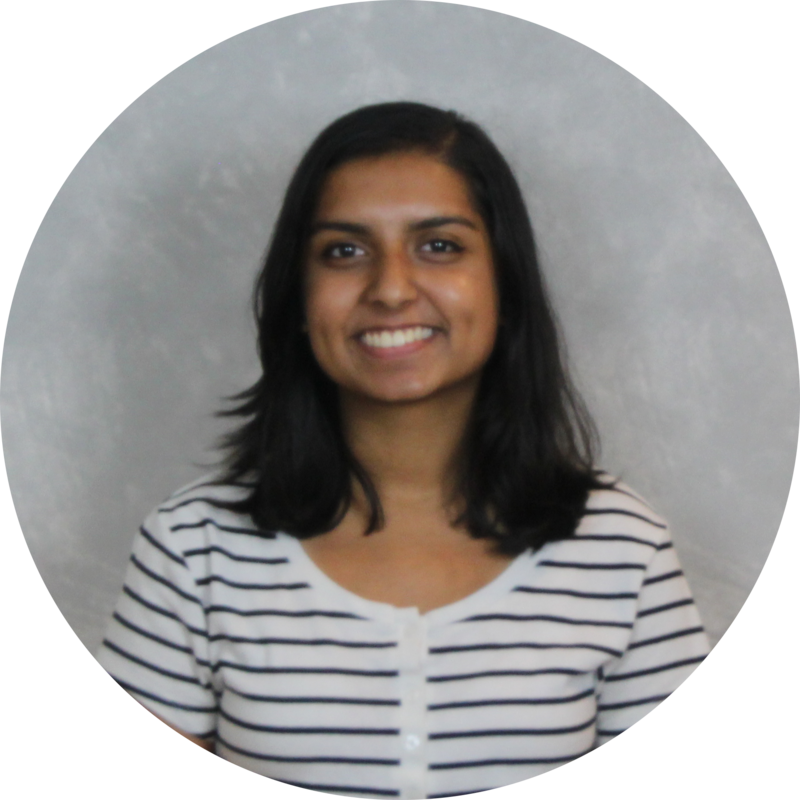 Hi, my name is Anusha and I started working as an intern for Let’s Build Rockets about two weeks ago. We are designing a kit that will teach individuals how to solder using a robot-shaped pin and step-by-step instructions. I’ve been learning how to design PCBs using Eagle.